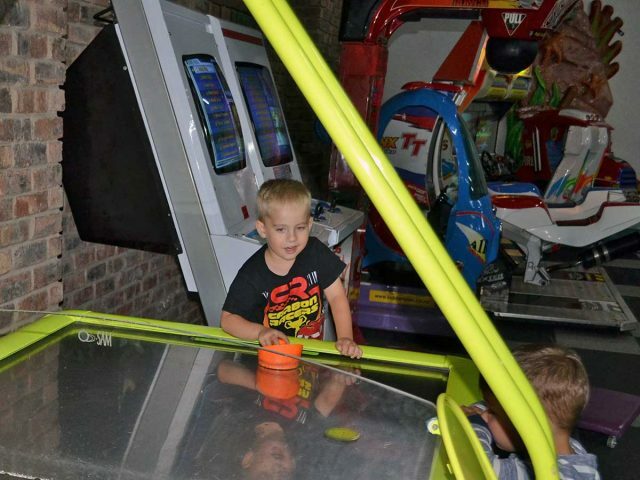 Blasters Mossel Bay offers coin operated arcade games for older kids and adults. There are also some rides for the little ones. The arcade games provide hours of fun for kids and adults. Our pool tables are a popular attraction under teenagers who wish to play a few games in a safe environment.